Hearing loss is one of the most common health problems in the United States. There are over 30 million people with hearing loss that causes difficulty with communicating, particularly in noisy places. There are several types of hearing loss as well as degrees of hearing loss that must be determined by hearing testing. Hearing loss also can cause difficulty understanding words. Testing word recognition is part of all test batteries so the degree of difficulty can be determined. A sensorineural hearing loss is one in which the loss occurs in the inner ear. Sensorineural losses are generally permanent and progressive. There are many causes for this type of loss including aging, genetics, noise exposure, and some medications. A conductive hearing loss is one in which the problem is in the outer or middle ear. Typically, this kind of loss is treatable by medicine or surgery. A mixed hearing loss is a combination of sensorineural and conductive hearing loss. Typically, an individual with a mixed hearing loss has two problems that lead to hearing loss, such as aging and an eardrum perforation. Age is the strongest predictor of hearing loss in adults, with increasing hearing loss with increasing age. Men are more likely than women to have hearing loss. About 30 million older children and adults in the US have hearing loss. Nearly 50% of people over 75 have a hearing loss and 28.2 million people could be helped by wearing hearing aids. We live in a noisy place! Noise-induced hearing loss can occur after repeated exposure to loud sounds, or in some cases, a single incident of exposure to a loud sound. It is a sensorineural hearing loss that, at this time, cannot be cured by medicine or surgery. 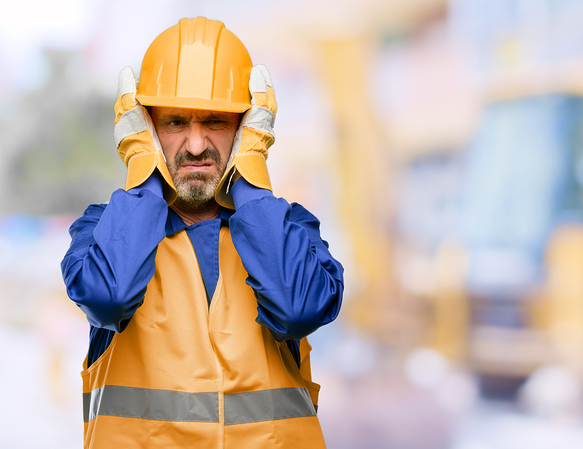 Noise-induced hearing loss is common in professions such as construction, fire fighters, police officers, musicians, and many more. At least 50% of hearing loss is diagnosed as having a genetic cause. There are over 40 genes related to hearing loss. Some examples of types of pathologies underlying a genetic cause are otosclerosis, neurofibromatosis, and many syndromic conditions. Again, most genetic losses are sensorineural in nature. 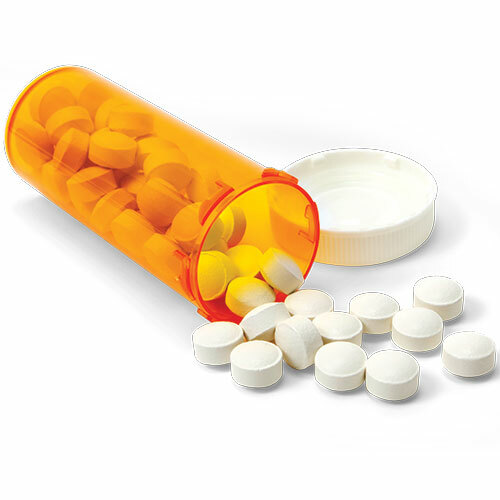 There are a number of medications that can result in a range of degrees of hearing loss. Those medications include large doses of aspirin, aminoglycoside antibiotics, loop diuretics, and chemotherapy drugs such as cisplatin. The hearing loss is typically sensorineural. Pure tone testing a standard part of all hearing loss and is performed at a number of frequencies, typically 250-8000Hz for each ear. These frequencies are used since most of the energy of speech is found in these frequencies. Pure tones are tested by air conduction (via earphones or insert phones) and by bone conduction (oscillator) to determine the type of hearing loss. Typically, two types of speech testing are performed in a standard audiometric test battery: Speech Recognition Threshold (SRT) and Word Recognition. An SRT is performed to determine the softest level one can understand speech 50% of the time. It serves as a cross check for the pure tone average. Word recognition testing is performed to determine the clarity of speech for a given individual. 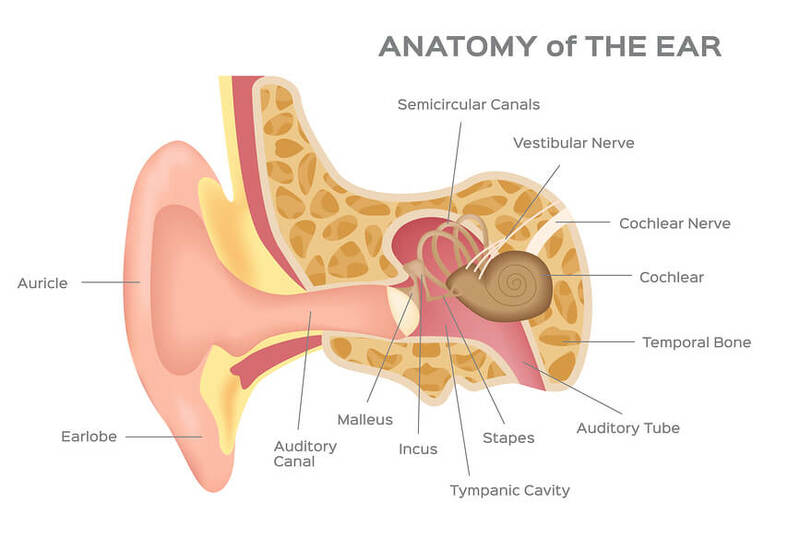 Tympanometry is performed to determine the status of the eardrum and middle ear. How Often Should You Have Your Hearing Tested? 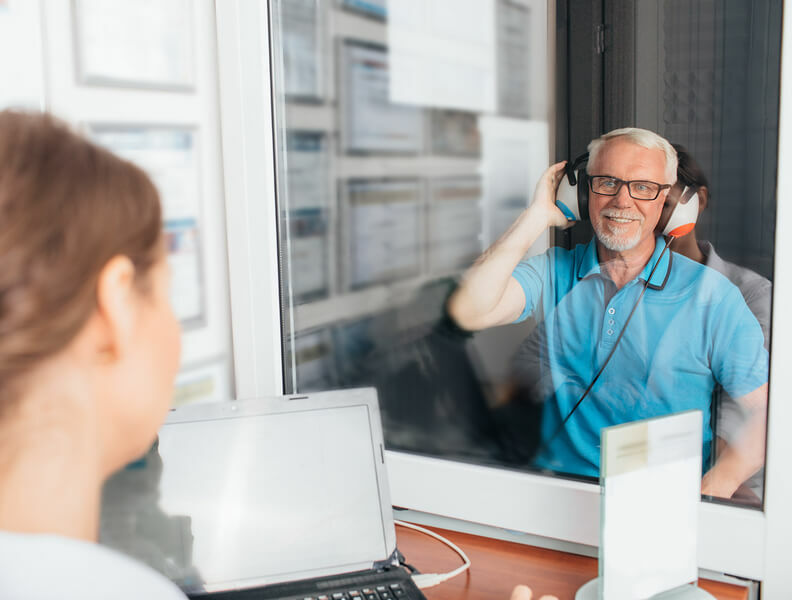 It is typically recommended that once a hearing loss is known, follow-up hearing testing should be performed annually since hearing loss is known to slowly progress. Alzheimer’s Disease is a form of dementia that can cause changes in thinking, memory, and behavior. It is progressive disease over many years. 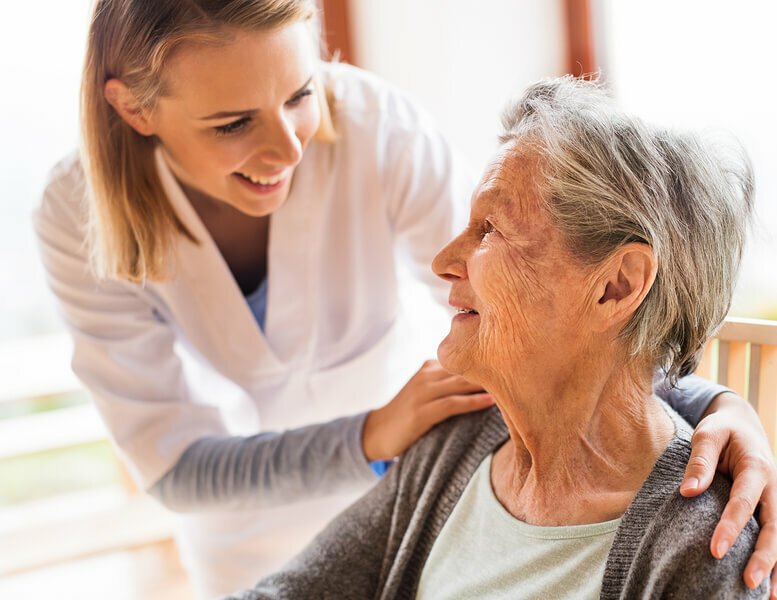 It has been shown that some individuals with hearing loss were more likely to suffer with cognitive decline, or put another way, hearing loss appears to speed the onset of age-related cognitive decline. There are a number of types of ear protection. Some come in the form of earplugs, while others are earmuffs. Often, employers are compelled to provide ear protection to employees along with education regarding the dangers of exposure to loud sounds on the job, and annual hearing tests. 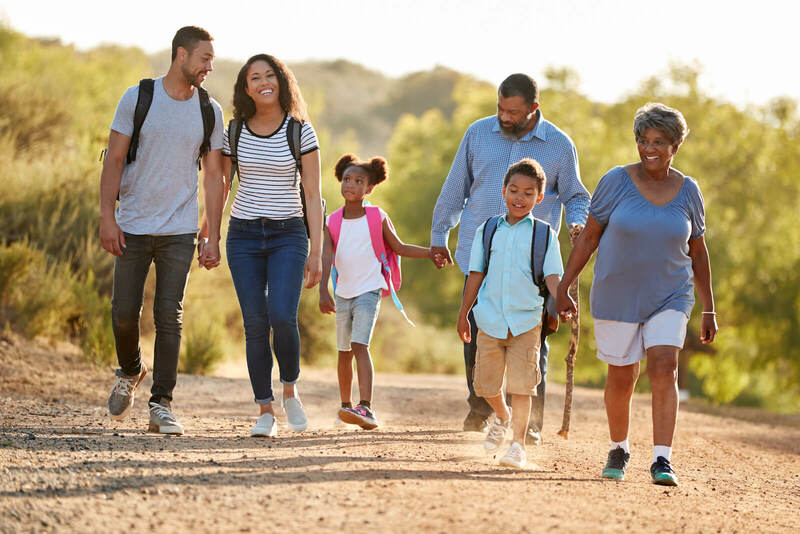 Start your journey to better hearing today! Why wait? 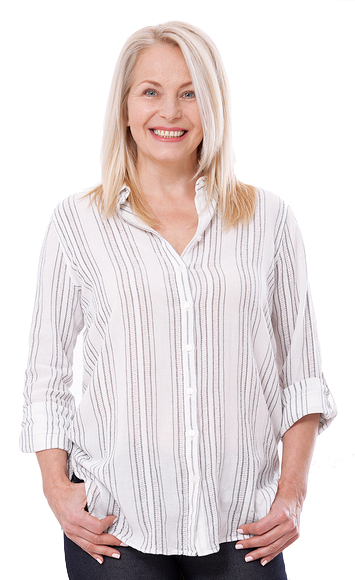 Contact our office today to schedule your hearing test and consultation today. © Hearing Science of Daly City. All Rights Are Reserved.